There are many reasons that people complete the Hunter achievement. Finishing it in its entirety leads to higher achievement points, an epic trinket, and a global broadcast that all players will see. 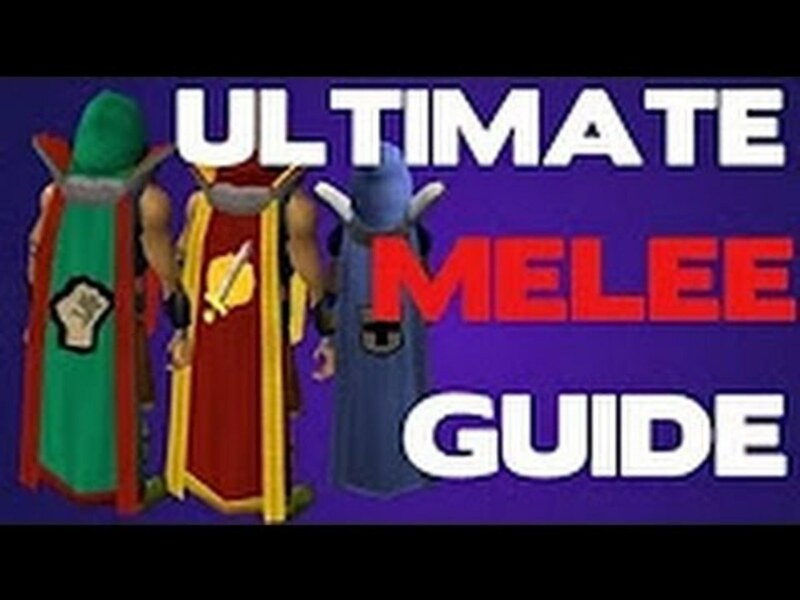 Check out the following Rare Blood guides to complete the Hunter achievement. 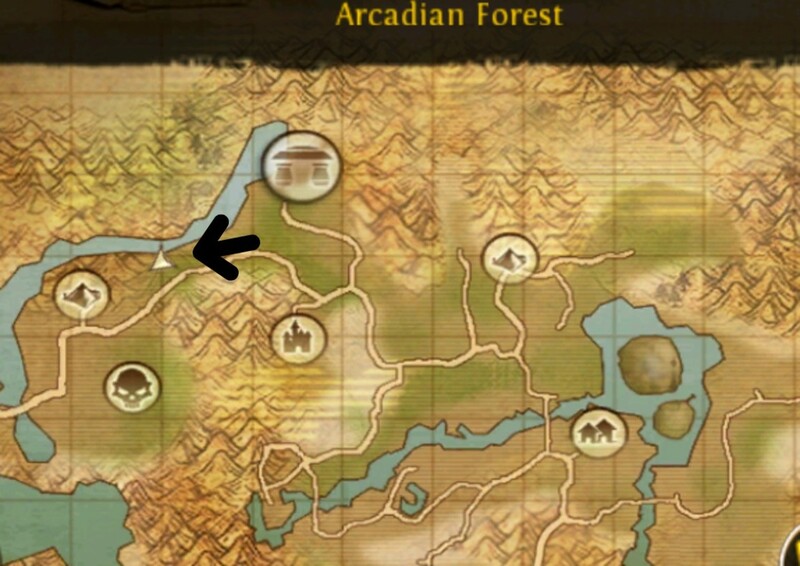 Arcadian Forest Rare Blood is composed of six epic enemies, proportionate level to the surrounding area. Bumping into these enemies at level 5 might land you in the graveyard. You just know you have to try. As soon as you are strong enough to kill these beasts, do it. Otherwise, you will be one of those higher level people returning to the area to try to finish their achievement. The rare blood achievement results in a sweet epic trinket. It is to your benefit to finish them ASAP. 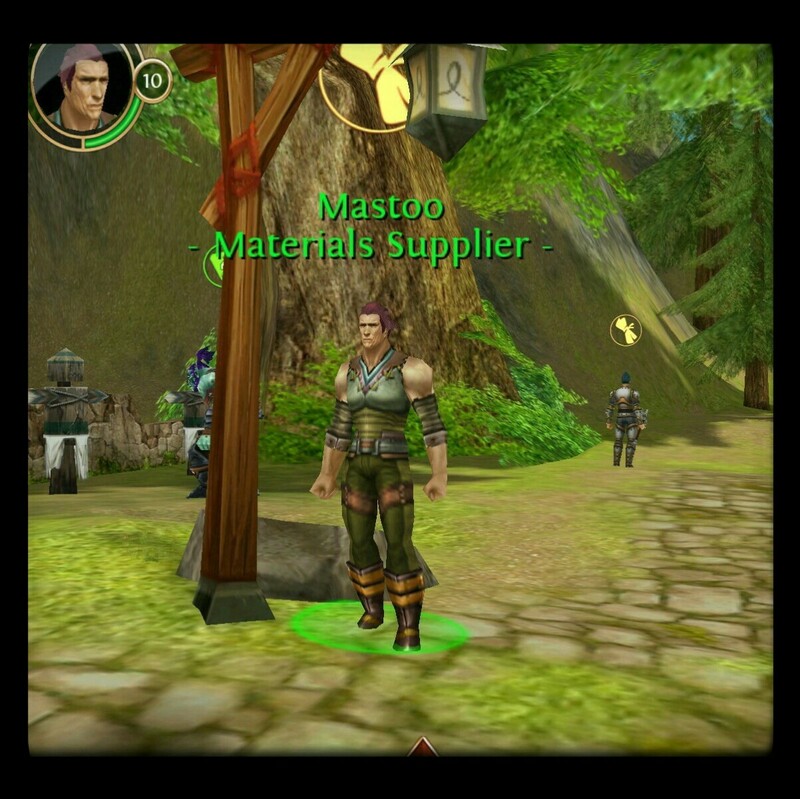 The reward for finishing the Rare Blood in the Arcadian forest is five gold and a step toward the Hunter achievement. Remember, only the person with the killing blow (last hit) gets credit for the for the kill! Good luck! The Sharp Teeth King is a level 10 epic wolf. He is a part of "The Final Challenge", a quest from an NPC in Windmill Farm. You do not have to do the quest to get credit for the kill. He is located in a field just east of Windmill Farm. He walks from the top of a hill to the bottom, around the log and down the shoreline. He respawns quickly when compared to other rare blood. Generally, quest line rare blood enemies have shorter spawn times. He takes less than five minutes to respawn. He drops low-level gloves, and sometimes a dagger or skirt. They are alright for lower levels but are not great. 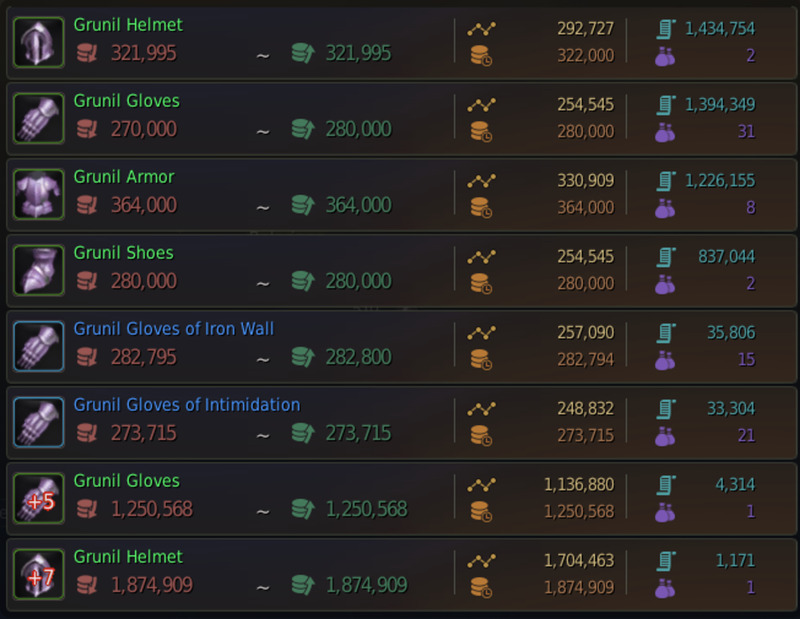 They don't even sell on the auction house very well. Selling them to the merchant is often your best bet. 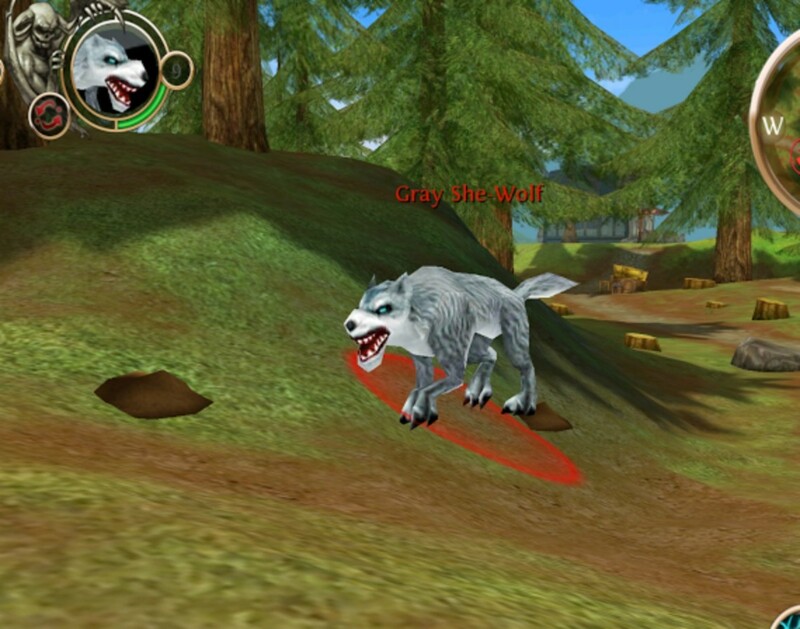 The Gray She Wolf was the first rare blood I ever saw. As a level 5, I was surprised when a giant white wolf looked as if it were going to devour me. I noticed she was epic, so I knew that she must be important. She is a two to three hour spawn time, so down her when you get the chance. 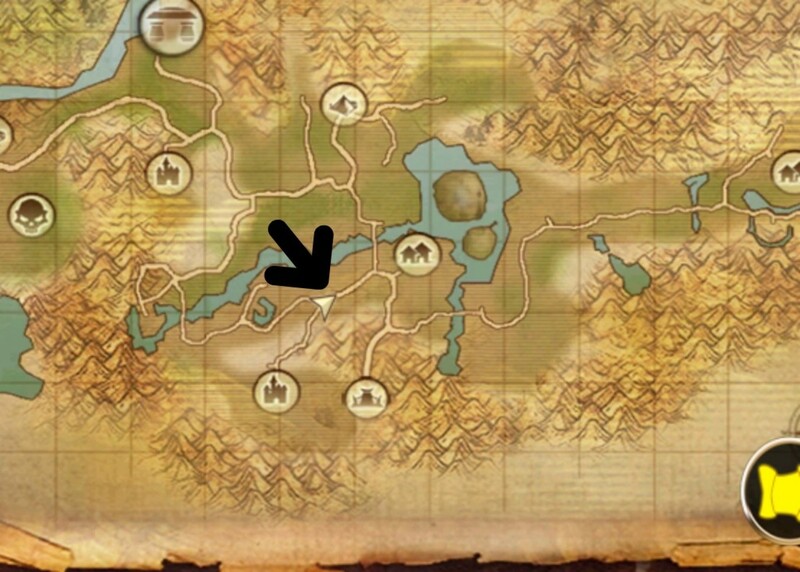 She spawns in a field full of wolves and bears just west of Silence. She walks across the hills, down the shore, to the bridge, and down the path. She walks from the town to the arrow in the picture above. She wanders the general vicinity, but trust me you can't miss her. She is a level 9 epic white wolf, much larger than regular wolves. She has a few low-level drops that you might want, such as the Drill Masters Boots. This may be in the top three most difficult rare blood. She has a slower spawn time but spawns close to Silence. New players often take her out without even knowing the significance. This will make it hard for you to find. 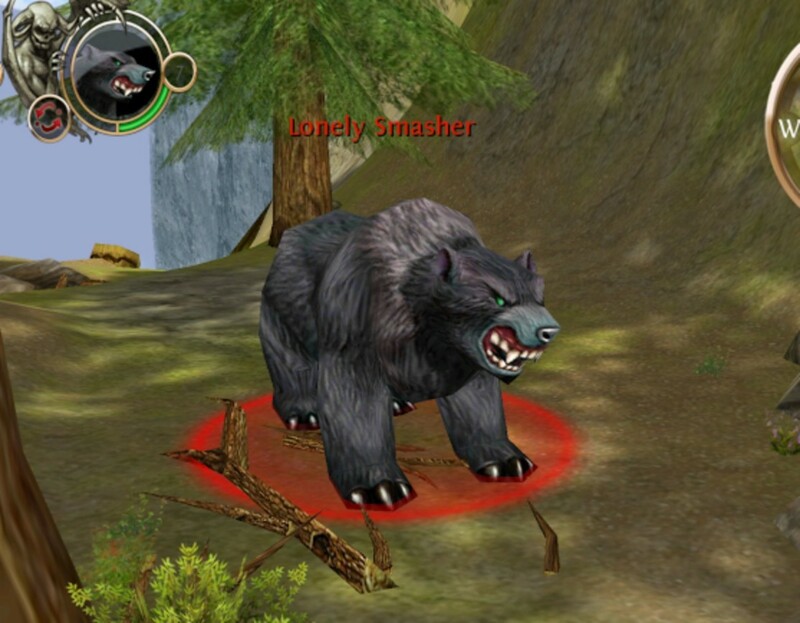 The Lonely Smasher is a large, lone black bear that you will run across during a quest line. 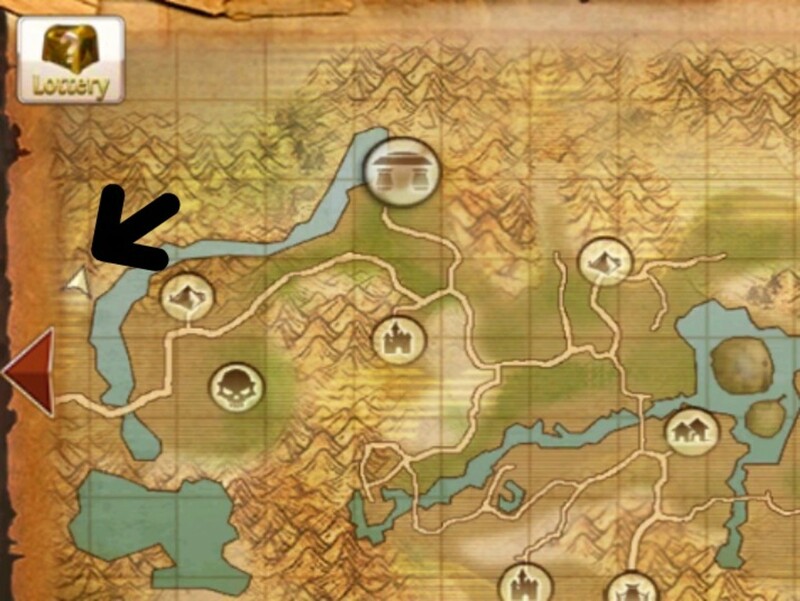 He is located between Silence and the starting village of Fallen Leaf. He spawns in a few minutes, so he is one of the easy rare blood monsters to defeat. He is a level 7 epic beast who almost never drops anything but poor fur. You might find that the quest line rare blood enemies lack drops. Non-quest line rare blood enemies have much nicer rewards. To down him, teleport to Silence, and head east towards Fallen Leaf. Or, you can teleport to fallen leaf and walk toward silence. Along to road on the right is a waterfall. He walks from the falls, up to a little path, to a cave and back. I like to save this one for last. When you finish the last boss it broadcasts. I like to control when it broadcasts so I can share it with my friends. The world bosses in the Under Realm and Frostlund are less reliable. They are in PVP zones and someone else might get the last hit. 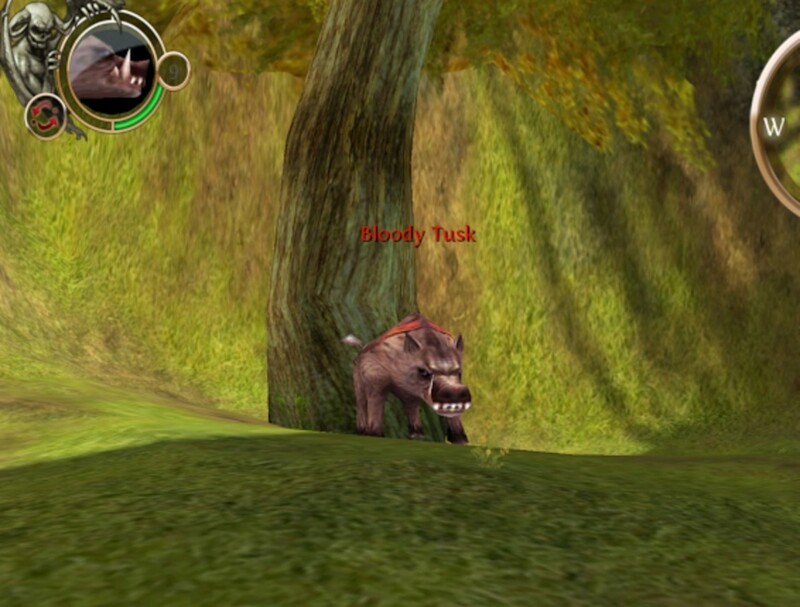 Bloody Tusk is a giant level 9 boar located by a tree just west of a road that leads to a small cottage. This road is between the Messa Camp and the road to Cliff Watch. He is standing in front of a large tree near the cliff off to the left of the road (if you are facing North). Like other rare blood, he is an epic beast, with a spawn time of 3-4 hours. He is near a popular poor fur farming spot. This makes it difficult to find Bloody Tusk where he is supposed to be. Being another lower level "mini-boss", he lacks impressive drops. I wish lower rare blood would begin dropping souls randomly again. 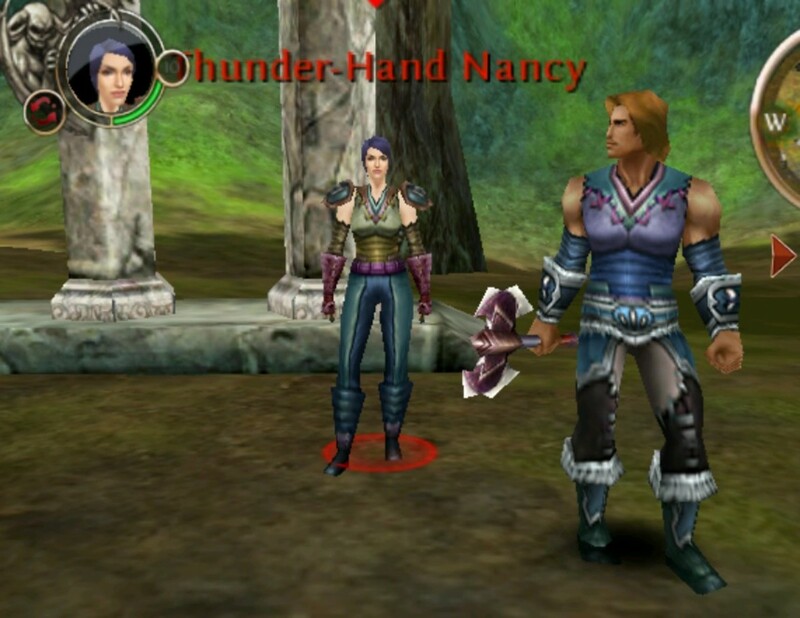 I will cover Wolf-Heart Jack and Thunder-Hand Nancy together. This is because they are the only two rare blood who spawn in the same spot. 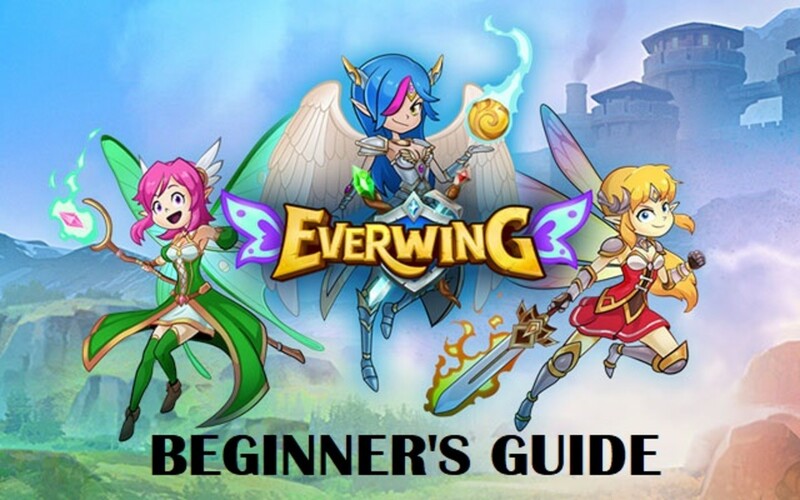 They are the beginning of decent drops if you are the appropriate level. At this level, your character does not have access to many rings, but these two drop them. 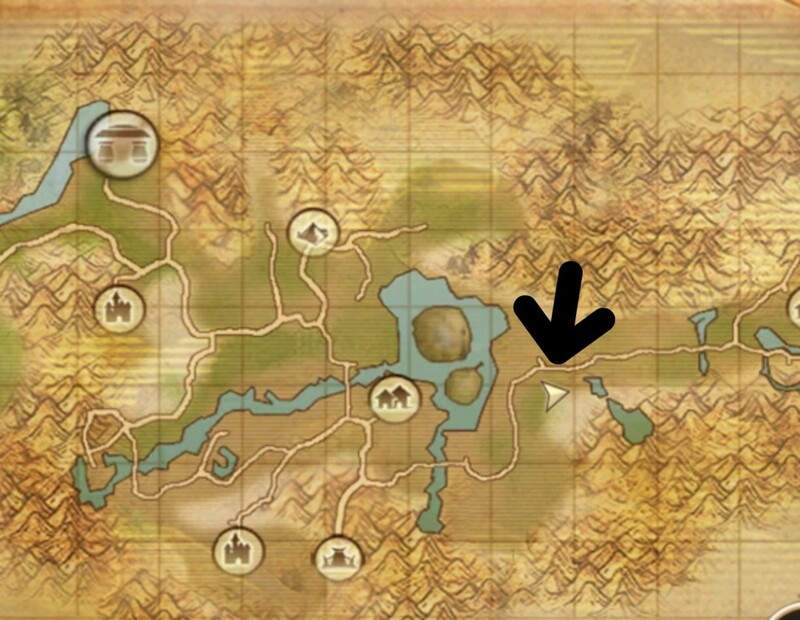 This is on the border of Tear Coast and the Arcadian Forest. They are on a 2 - 3 hour spawn time. If they are killed together, they will spawn back together, as well. However, some silly folks like to kill one, and not the other, to throw the timing off. This information is meant for comentary only. All info derived from experience and game play. The Rare Blood/Hunter Achievements in "Order and Chaos"
You forgot to mention the mysterious devil that stands on the hill across from the yellow scarf bandits. I don't know if there is a quest about her or anything. I am only lvl 21. Scroll up to lonely smasher. 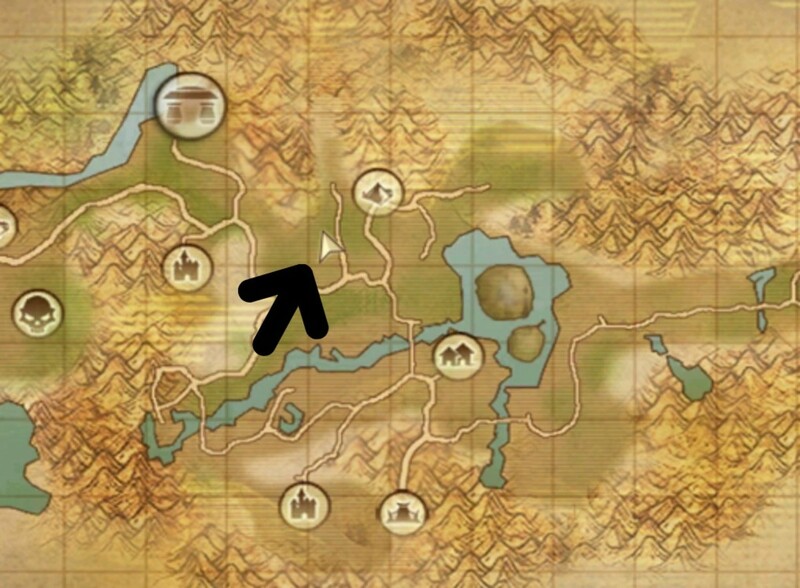 The quest is located from a person on the road between fallen leaf and silence, right by where lonely smasher is. You can see it on the map. what quest? I can't find it anywhere . Sometime people think it's funny to kill one and not the other. Have you tried camping her yet? Your right, I wrote it that way for the text, lol. I guess I had a brain fart between that and the chart!!!! Thanks for catching that! I always appreciate the feedback because I want to provide the best information possible! Actually Lonely Smasher is part of a Quest Line.